Take one look outside your vehicle while you're out on a drive and it's apparent that SUVs and crossovers are all the rage these days. But what does the crossover craze mean for smaller vehicles like the iconic Mini Cooper? Well, the British carmaker came up with the Clubman--a crossover version of the British cult classic. 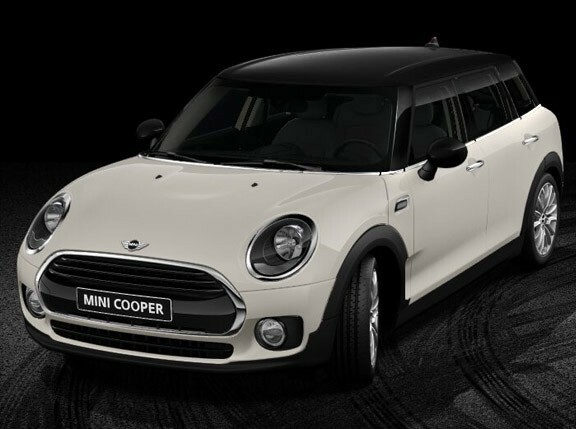 It combines the body style of the world-favorite Mini with the raised ride height of a versatile crossover. And now, it comes with four doors (five if you count the hatch) and and an all-wheel drive system. Guys, say hello to the Clubman ALL4. Featuring electrohydraulic regulation, the new Clubman's all-weather capabilities are heightened by mechanical bits like a power takeoff bevel gear on the front axle, a dual-section propeller shaft, and a hang-on multidisc clutch at the rear. All these components combine for efficient yet seamless operation at all times. 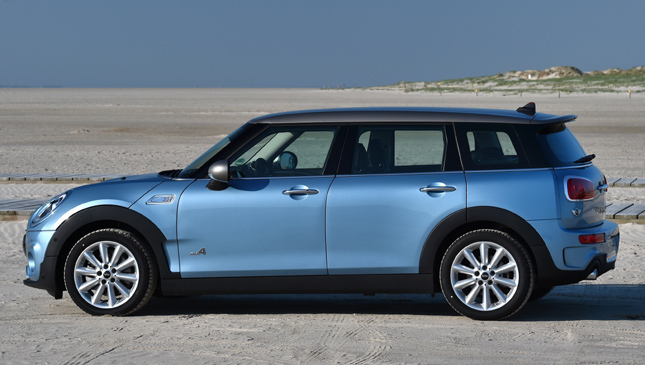 Moreover, the 4x4 system provides Mini's trademark sporty handling with all-year-round versatility. 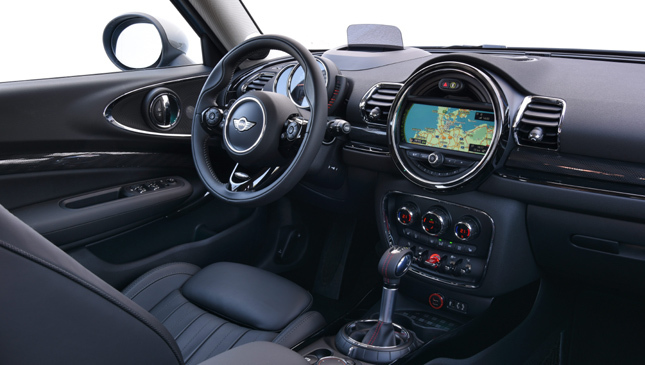 Speaking of handling, the Clubman ALL4 also comes with driver aids like dynamic stability control, dynamic traction control, electronic differential lock, and performance control. There's even a sports suspension on offer to help bring out the most from this little five-door runabout. Drivers can choose from a 2.0-liter four-cylinder gasoline (192hp) or a 2.0-liter diesel (190hp). These engines boast Mini’s TwinPower turbo technology and are mated to either a six-speed manual or an eight-speed Steptronic automatic gearbox. 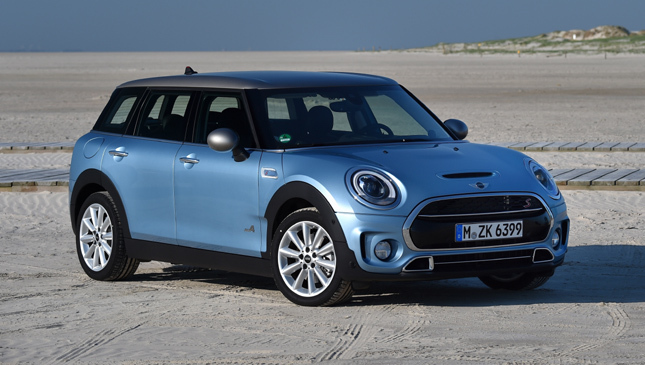 The Clubman ALL4 even receives modern touches like Air Breathers or air vents scattered across the body to allow more efficient cooling and better operation and economy. 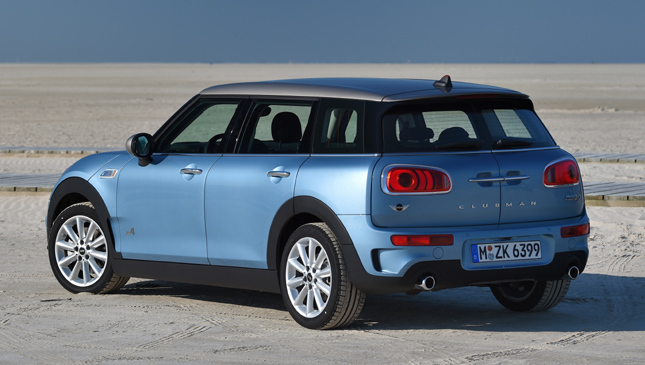 And as a nod to versatility, the Clubman ALL4 gets niceties like split-opening side-hinged rear doors, seating for five full-size adults, optional 40/20/40 rear seats, and a complete suite of standard and extra-cost luxury, convenience and safety features. 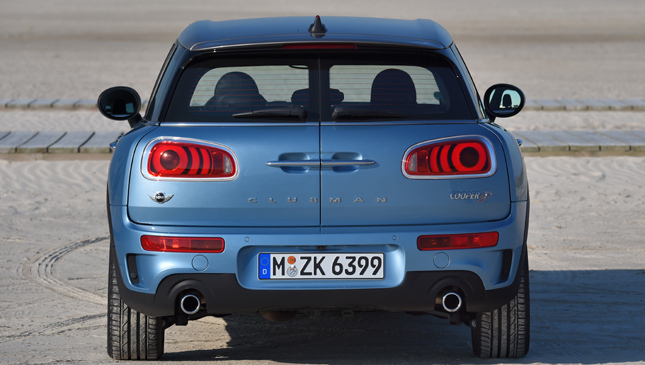 And there lies the beauty of the new Mini Clubman ALL4. 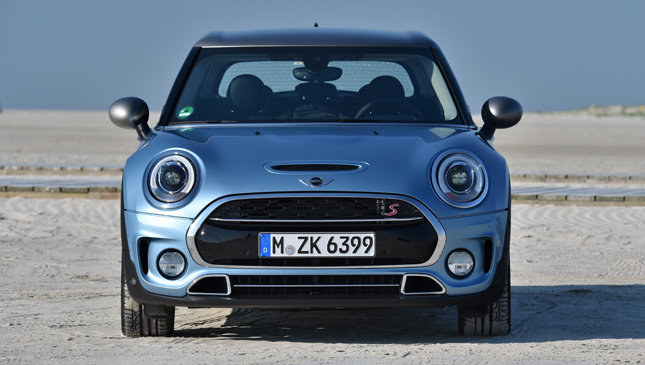 It’s the kind of car for those who need crossover versatility yet still pine for the look, feel and driving pleasure only the beloved Mini can offer.